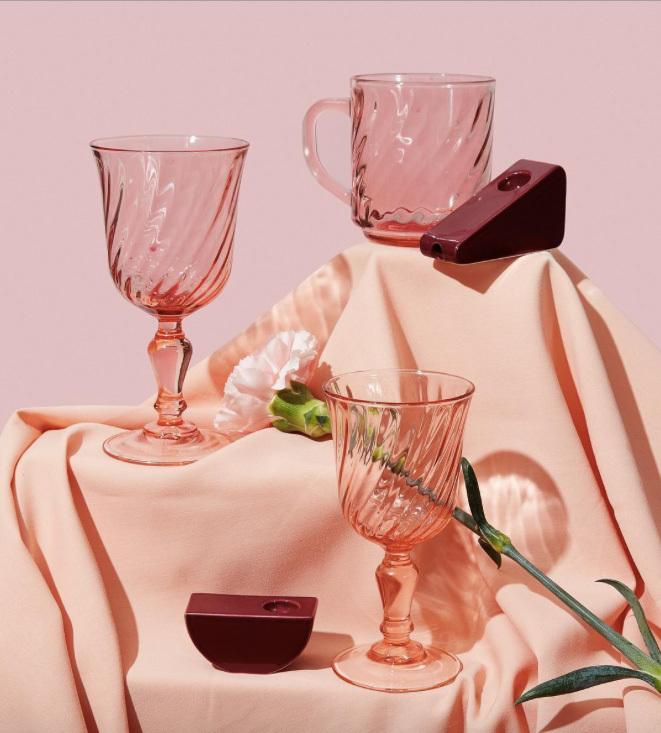 It’s no secret that we’re all for partaking in everyone’s favorite recreational pastime (we even went to a super secret cannabis supper club this year! ), but sometimes the options in paraphernalia are…less than chic. In our opinion, smokers deserve more than the tacky pipes buried in the back of Spencer’s Gifts. 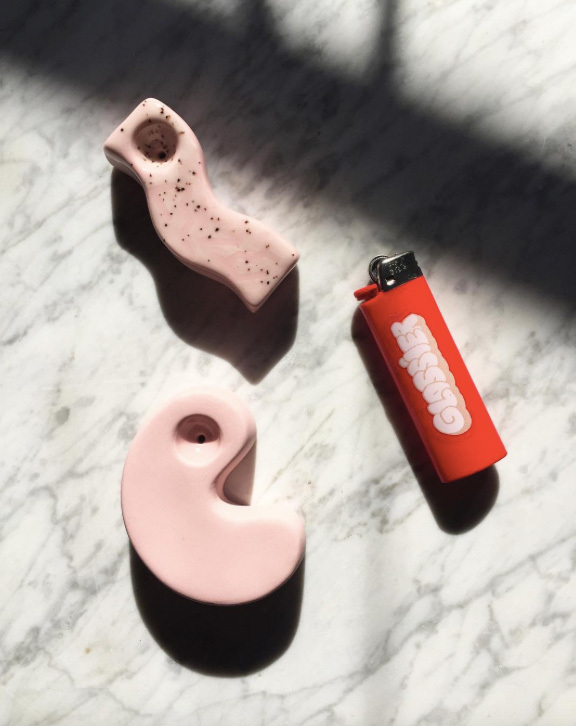 Luckily, thanks to the wonder that is Instagram, we’ve uncovered some of the best and most stylish pipes, papers, and pens for gifting your most fashionable of stoner friends (or even a little treat for yourself). Just remember—sharing is caring! 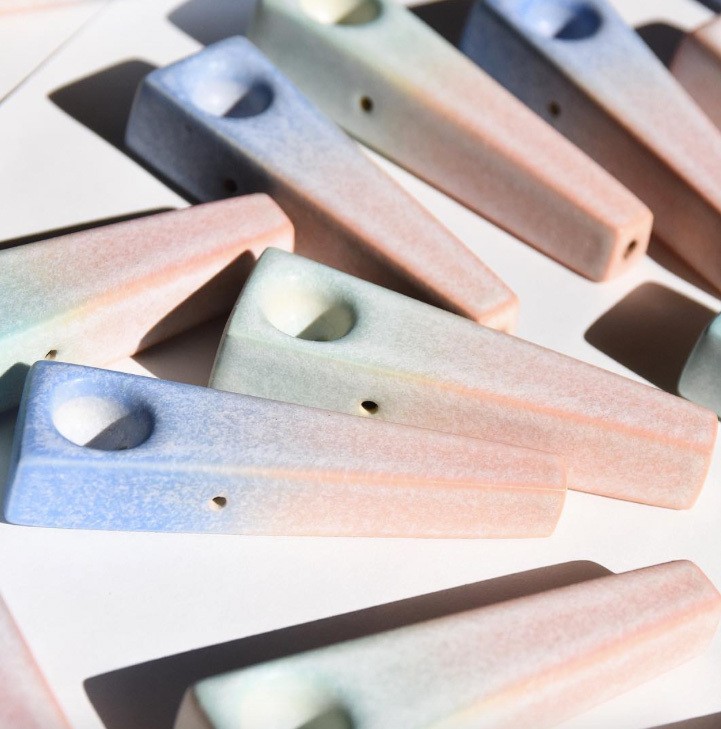 These pipes, with their modern, triangular shape and pastel faded colors, are at the very top of our wish list. 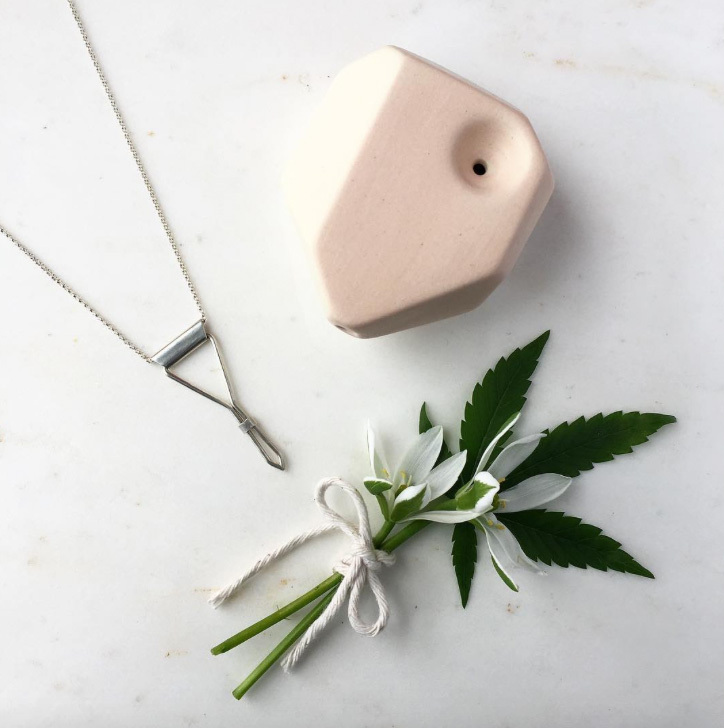 With two minimalist-chic shapes and a new limited-edition collab with Bing Bang, we can’t wait to surprise our most fashionable stoner friends with a treat from Yew Yew. Why shouldn’t your preferred pipe double as a piece of art? 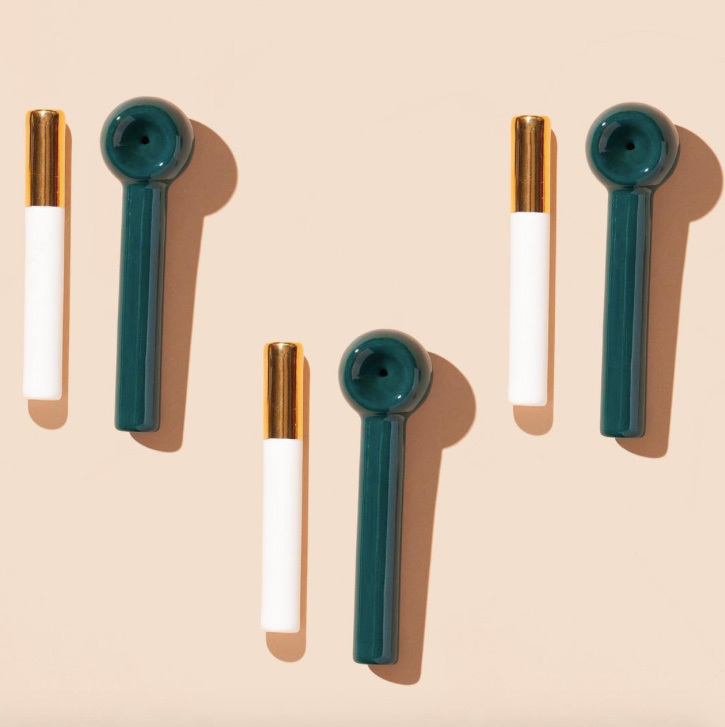 We’d happily smoke out of these mid-century pipes all season long. 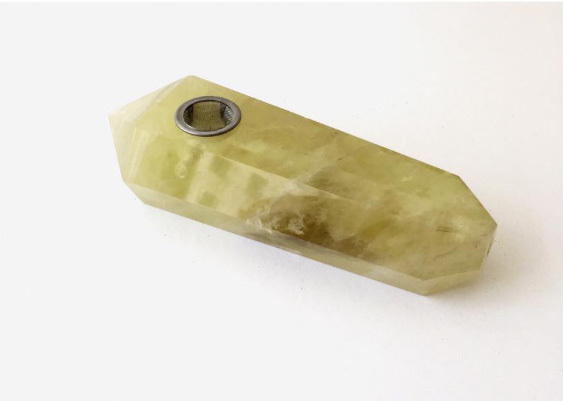 We’re partial to this citrine quartz pipe, which helps awaken creativity and imagination. 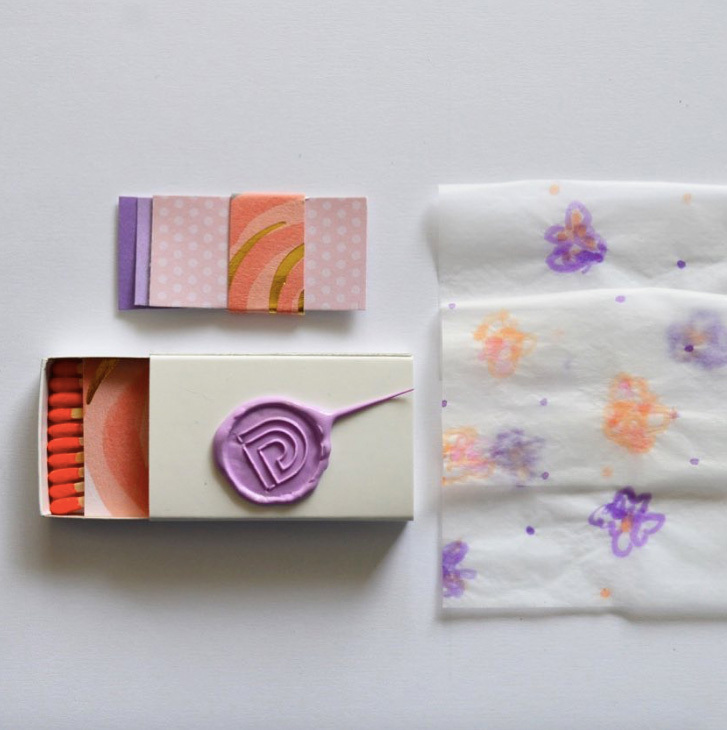 No more boring rolling papers for your communal joints—these are so much cuter! 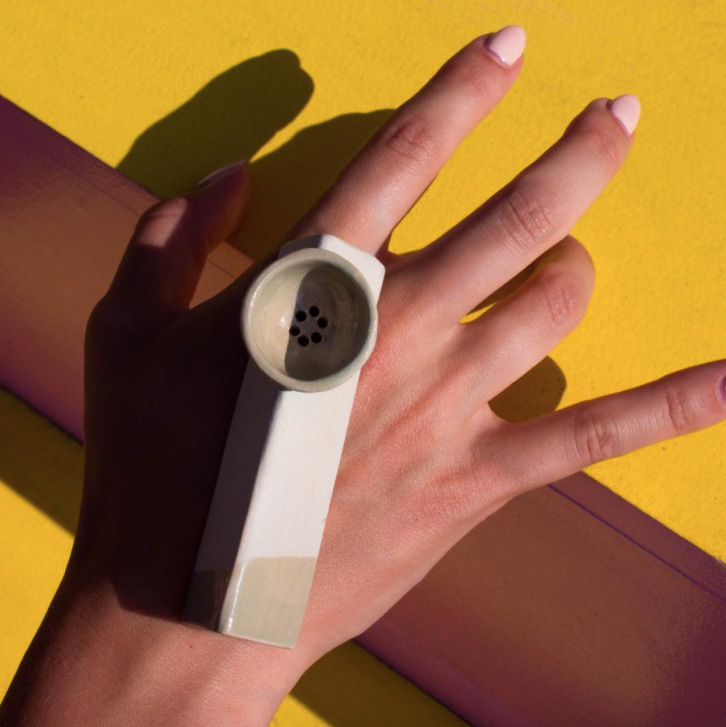 Stonedware’s unexpected designs barely even look like pipes, but we promise they’re even more fun than the original. 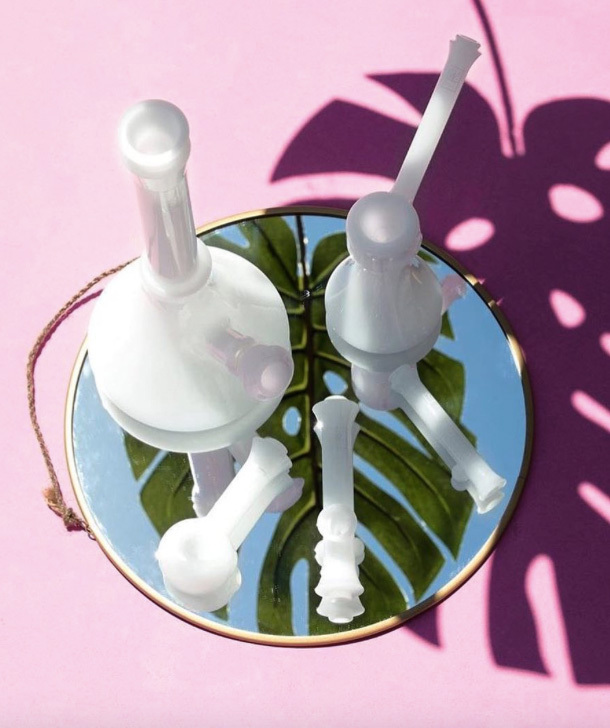 A bong that can double as a gorgeous vase is basically two gifts in one. 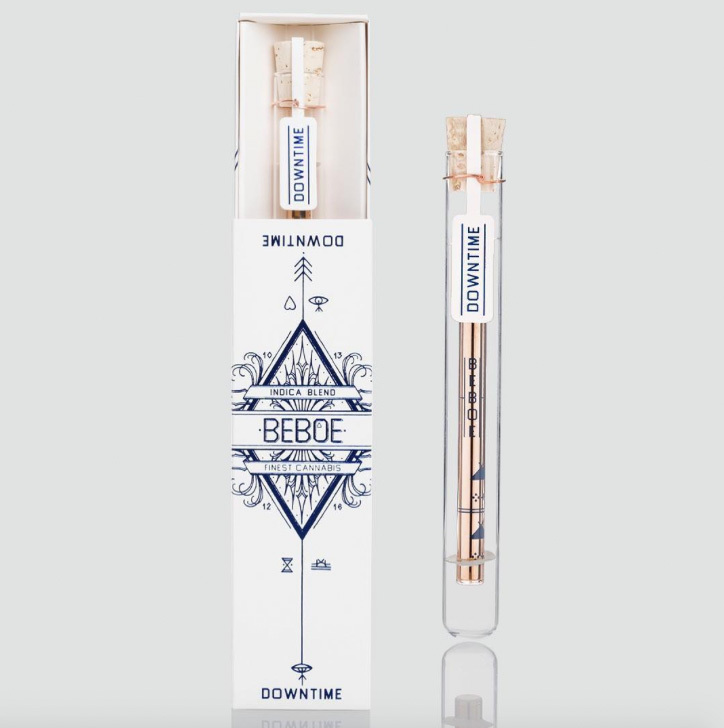 A rose gold vape pen that’s been called “the Hermès of Marijuana”? Yes, please. 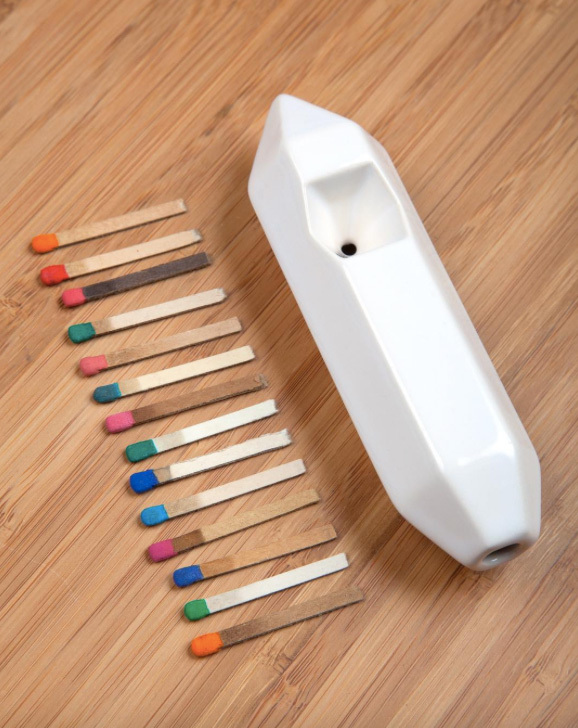 Level Up’s pipes are so crazy adorable, you might as well get two—one to keep for yourself and one to gift. 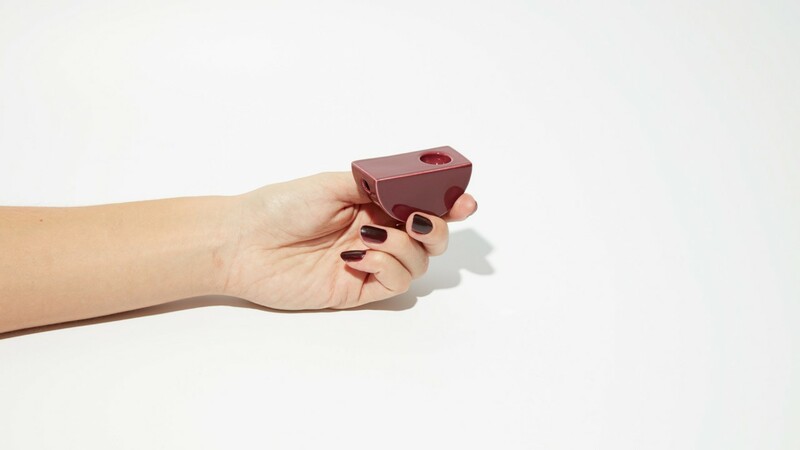 For your minimalist friend who likes her smoking experience to be as sophisticated as possible.